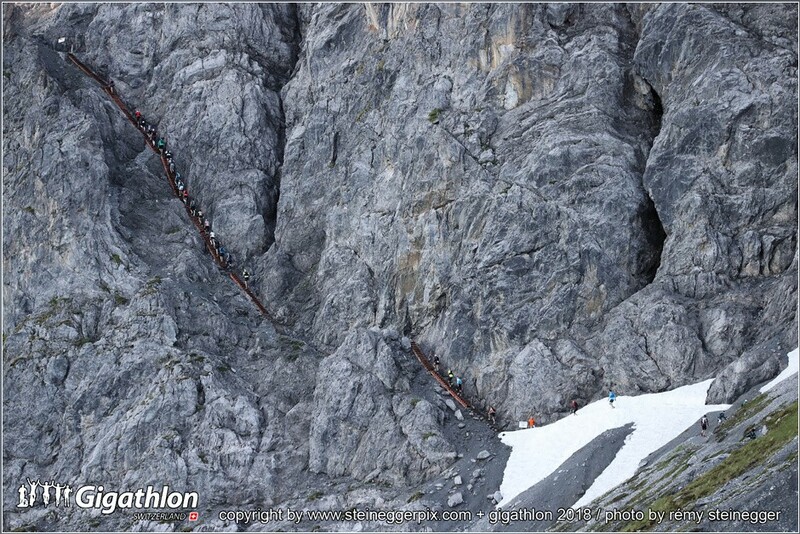 AROSA-DAVOS, 30.06.2018 - Passage on 'The Tritt' during the Alpine TrailRun from Arosa to Davos at Gigathlon 2018. 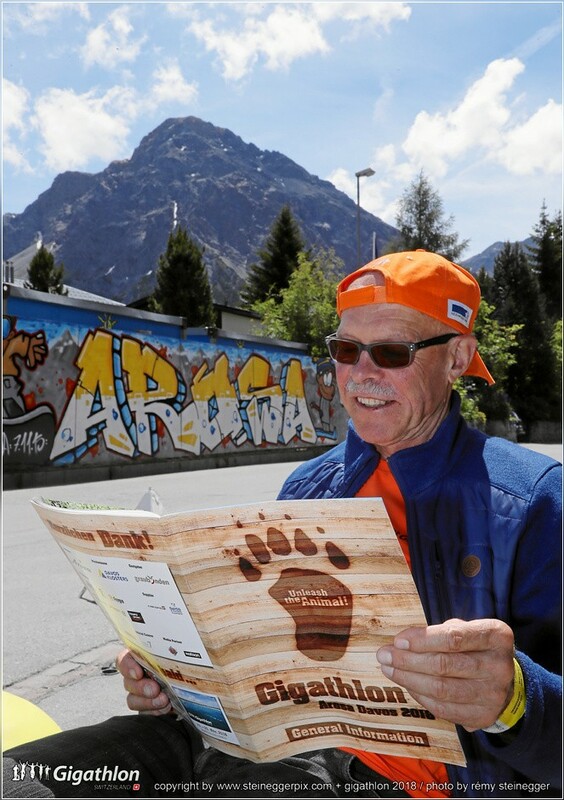 AROSA, 29.06.2018 - Arosa is ready to welcome 2000 athletes of the Gigathlon 2018. 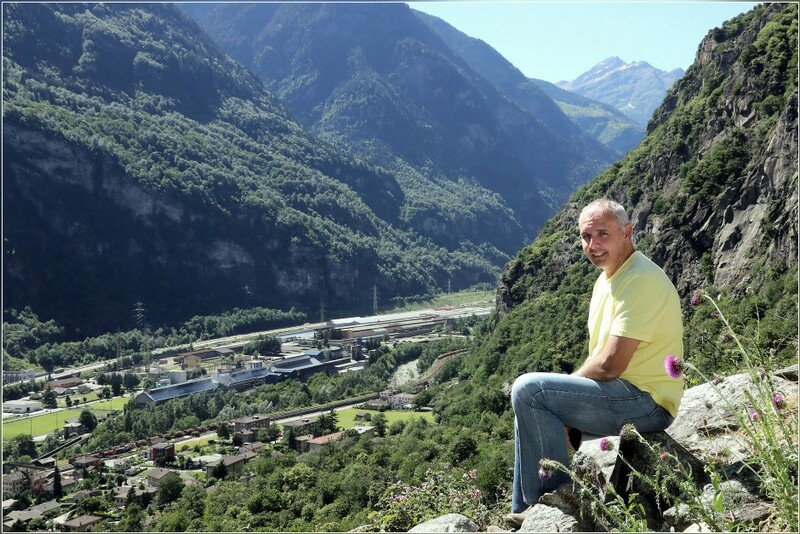 BODIO, 22.06.2018 - Emilio Cristina, major of Personico, in front of the panorama above the ex Monteforno area in Bodio which could perfectly be used for Swiss Railways purposes. 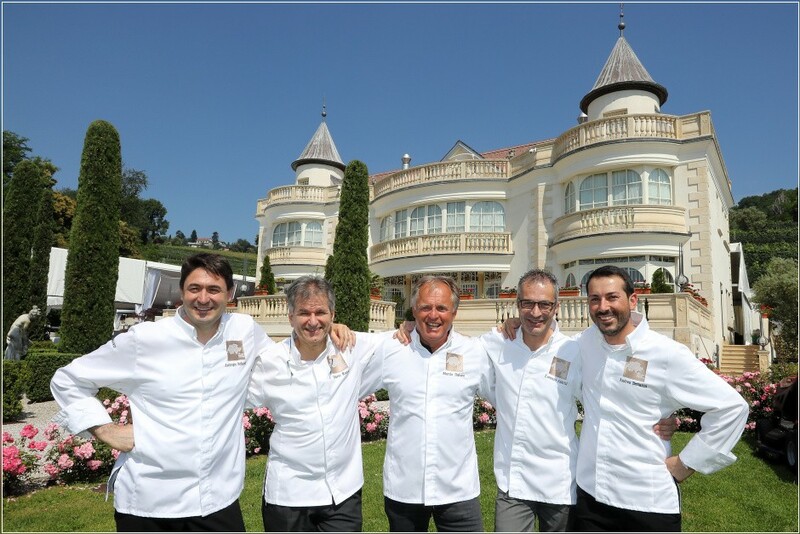 Chef Ambrogio Stefanetti, Dario Ranza, Martin Dalsass, Lorenzo Albrici & Andrea Bertarini have given their best! 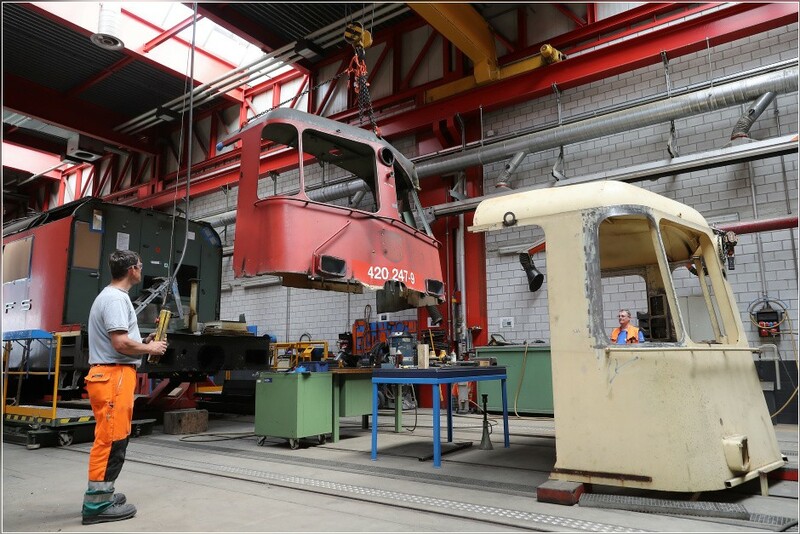 BELLINZONA, 14.06.2018 - A damaged railway locomotive is beeing repaired at Officine in Bellinzona. LUGANO, 12.06.2018 - Coregone cotto al sale e jus di erbe. 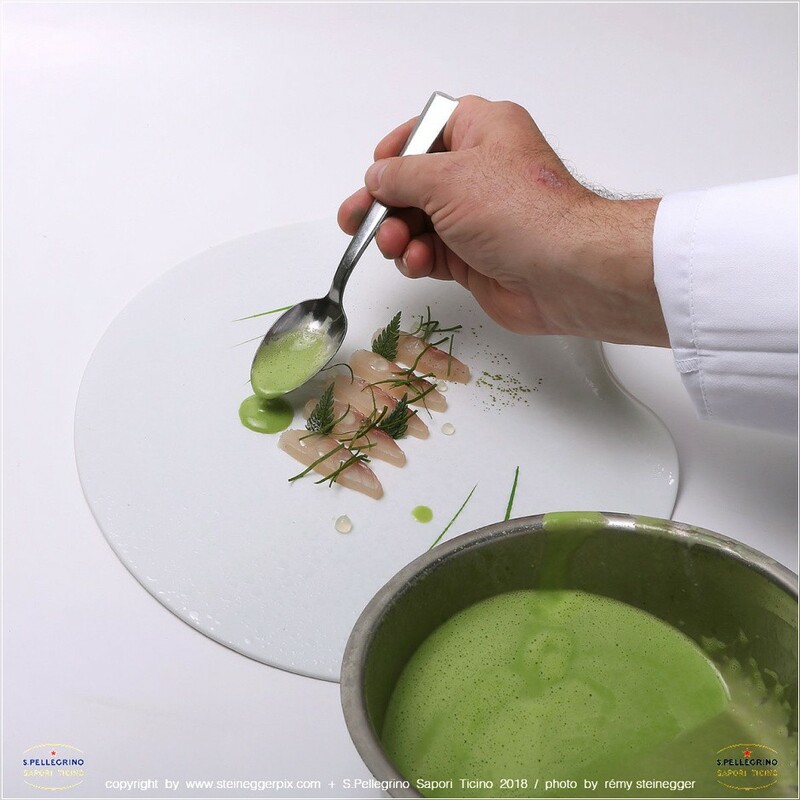 S. Pellegrino Sapori Ticino 2018 - Official Night: 'Cooking at High Altitude' - Emmanuel Renaut (Flocons de Sel, Megeve, France) at Ciani, Lugano. 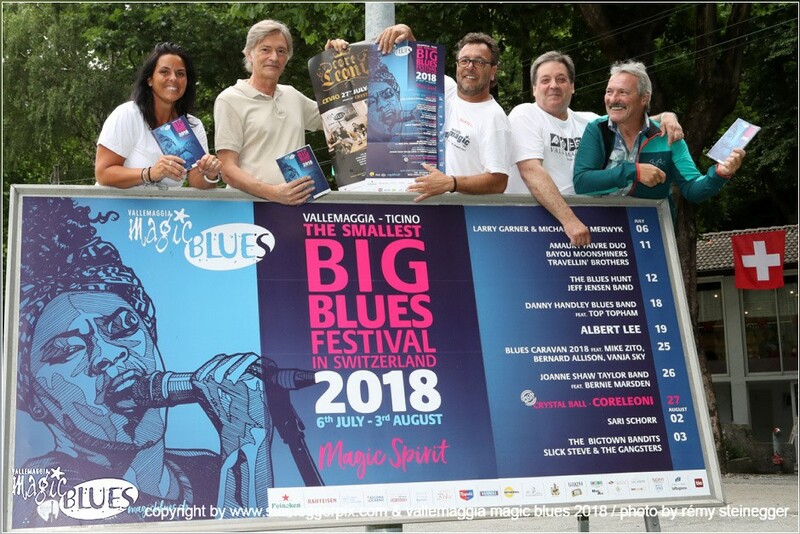 AVEGNO, 11.06.2018 - Stefania Cattaneo, Giancarlo De Bernardi, Fabio Lafranchi, Daniele Curti & Raffaele Dado (fltr), captured with the poster of the 17th edition of Vallemaggia Magic Blues 2018 in Avegno..
LUGANO, 10.06.2018 - Impression of Lugano Food & Walk: 'A Gourmet Walk in the City'. 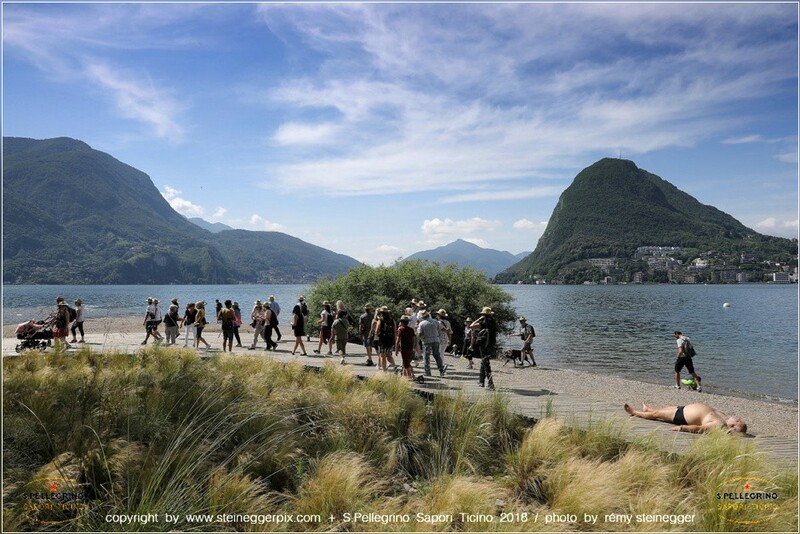 Lugano Citta del Gusto 2018. LOCARNO, 07.06.2018 - Chef Davide Asietti & Chef Takuro Amano & Team. S. Pellegrino Sapori Ticino 2018 - Lounge Evening with Davide Asietti & Takuro Amano at Blu Restaurant&Lounge, Locarno. 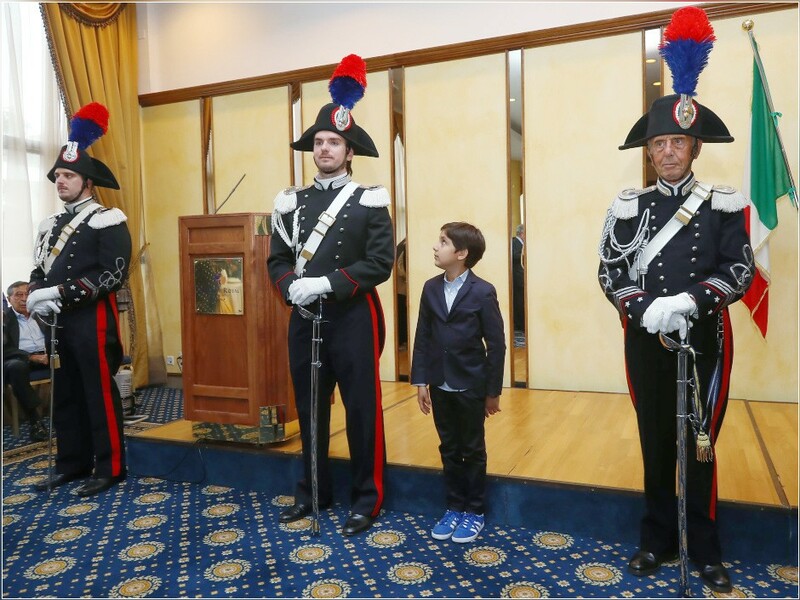 LUGANO, 04.06.2018 - Celebration of the Italian Republic in Lugano. VICO MORCOTE, 03.06.2018 - Oriental Sicilia by Chef Wicky Priyan. 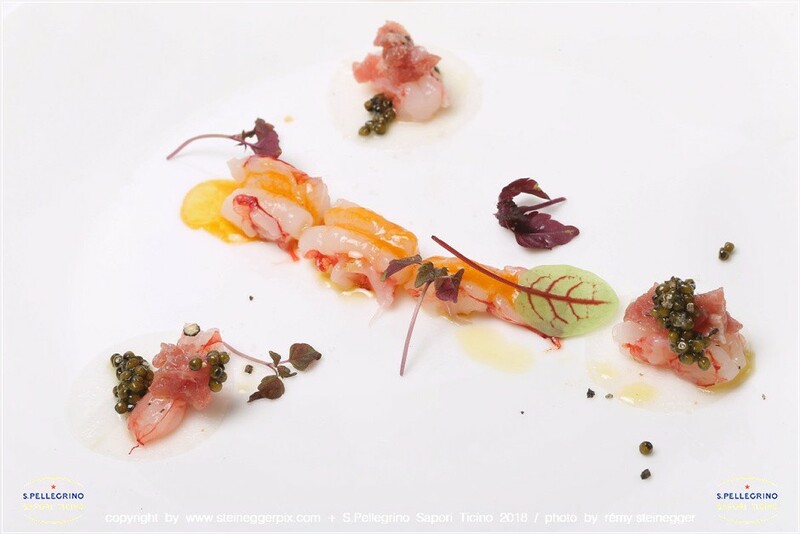 S. Pellegrino Sapori Ticino 2018 - Official Night: 'A Samurai in the Kitchen'. Egidio Iadonisi hosting Wicky Priyan (Wicky's Wicuisine, Milano, Italy) at Swiss Diamond Hotel, Vico Morcote. 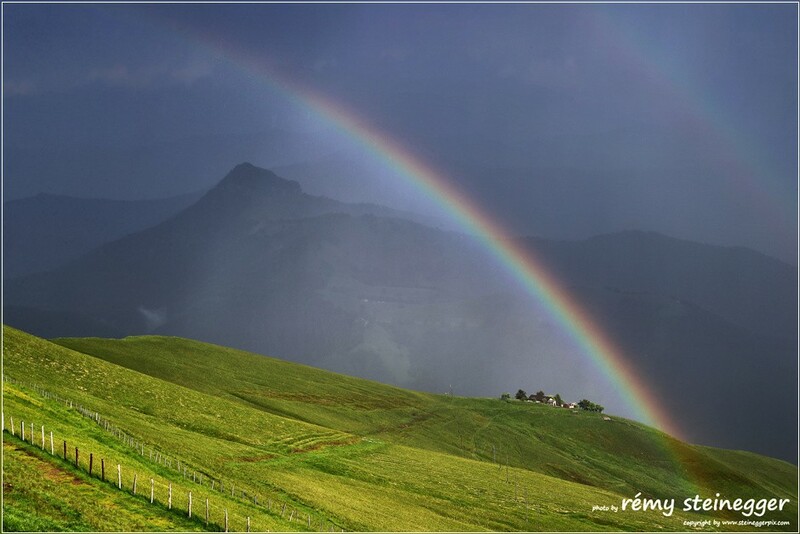 MONTE GENEROSO, 02.06.2018 - Rainbow. 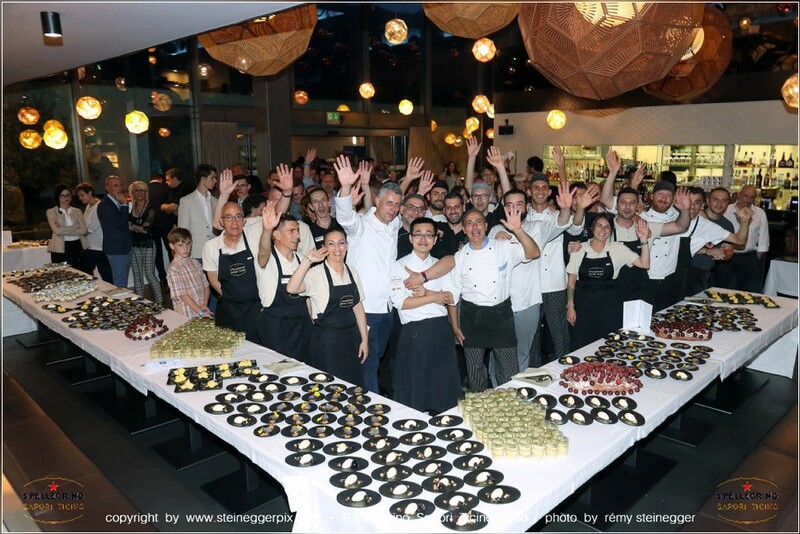 S. Pellegrino Sapori Ticino 2018 - Official Night: 'Cook The (Italian) Mountain'. Luca Bassan hosting Norbert Niederkofler (St. Hubertus, Hotel & Spa Rosa Alpina, S. Cassiano, Italy) at Fiore di Pietra, Monte Generoso. 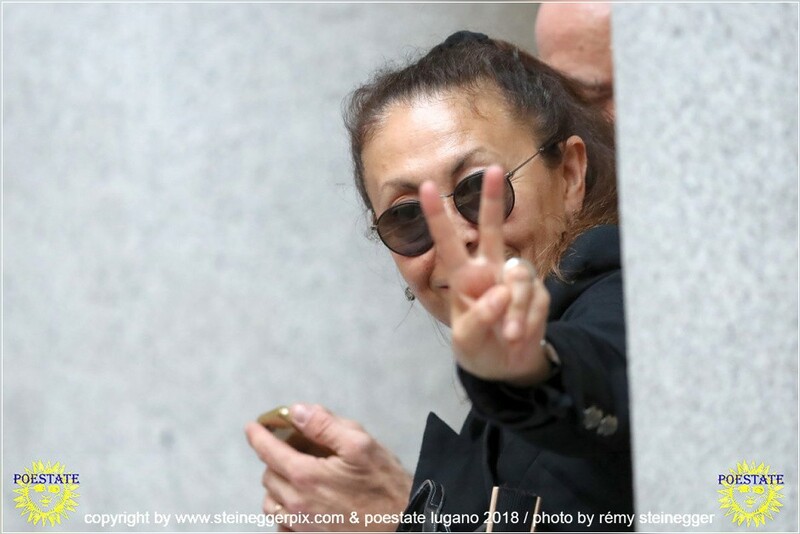 LUGANO, 01.06.2018 - Armida Demarta, founder & president of Poestate Lugano 2018.